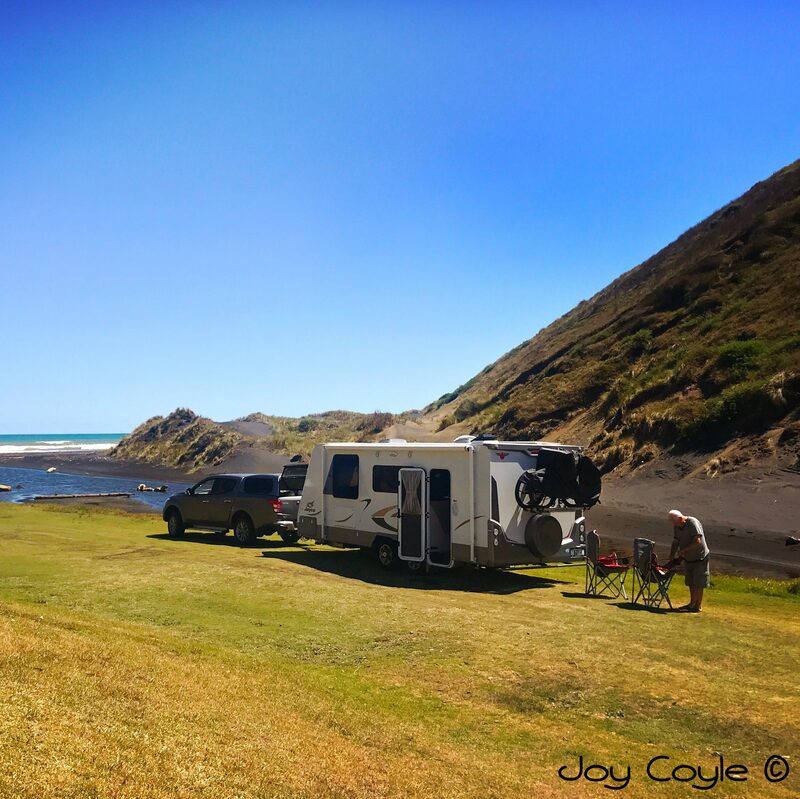 Joy and John are two seventy somethings following their dream of discovering their home country of Aotearoa New Zealand one day at a time in their mobile tiny home. For the past year and half they’ve lived in a Mitsubishi Fuso Canter motorhome, but that is about to change. They’re awaiting the arrival of their new Jayco Journey caravan.